WOW what a find! This album is a rarity for sure. 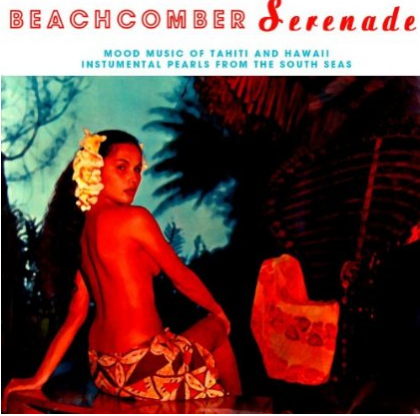 Originally released in mono on Tahiti records, the tunes are pure Tahitian magic. Not available on iTunes, but is offered by Amazon as a digitial download. The audio is a little rough as was the original LP. so I can't verify if this is from a clean LP source or the source tapes. Still, its nice to have this one. The original cover is a gem unto itself. This time they preserved the cover art pretty much as it was. The only problem with the cover art is that this new download version looks blown out. The LP cover photo is much sharper. But that's a minor thing.